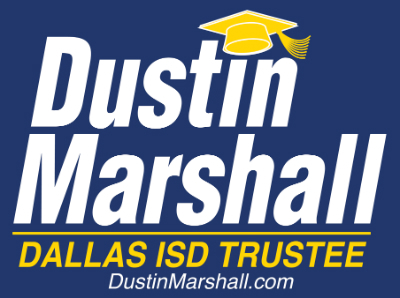 (Dallas, TX) – In a press release today, Dallas Kids First, a non-partisan group of concerned citizens and parents that believes every kid in Dallas deserves access to quality public schools, endorsed Dustin Marshall for Dallas ISD Trustee in District 2. 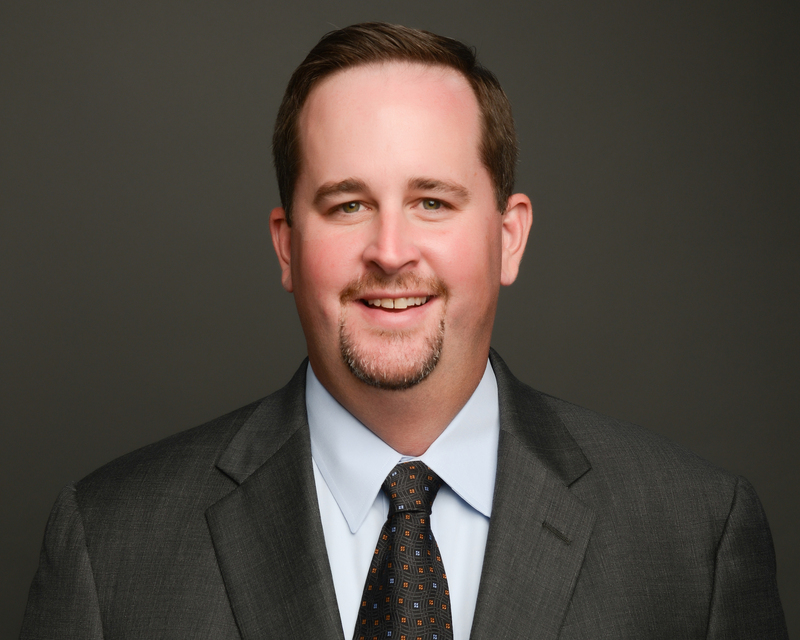 Former District 2 Dallas ISD Trustee Mike Morath was recently named Texas Education Commissioner and will not be running for re-election. The election is slated for Saturday, May 7th with Early Voting from April 25th through May 3rd. 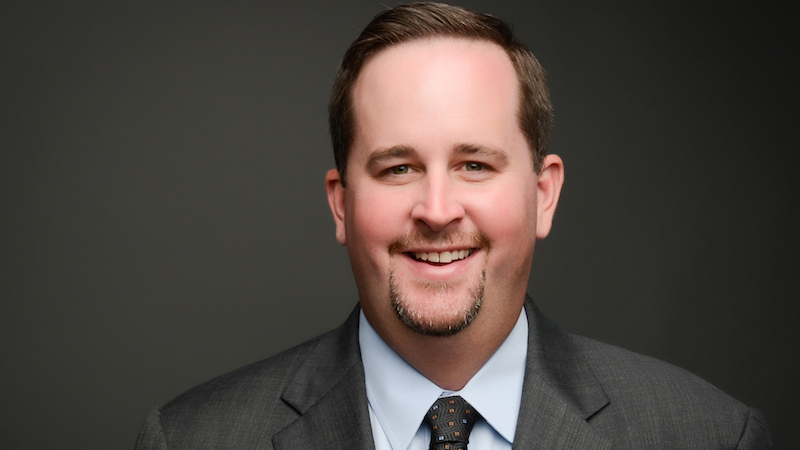 Dustin’s growing list of supporters includes Educate Dallas PAC, Mike Rawlings, Jennifer Staubach Gates, Lee Kleinman, Rep. Jason Villalba, Gary Griffith, Mary Poss, and many others. A complete list can be found at here.